Visit our Lake George marina for boat rentals, and our showroom to purchase your next boat! 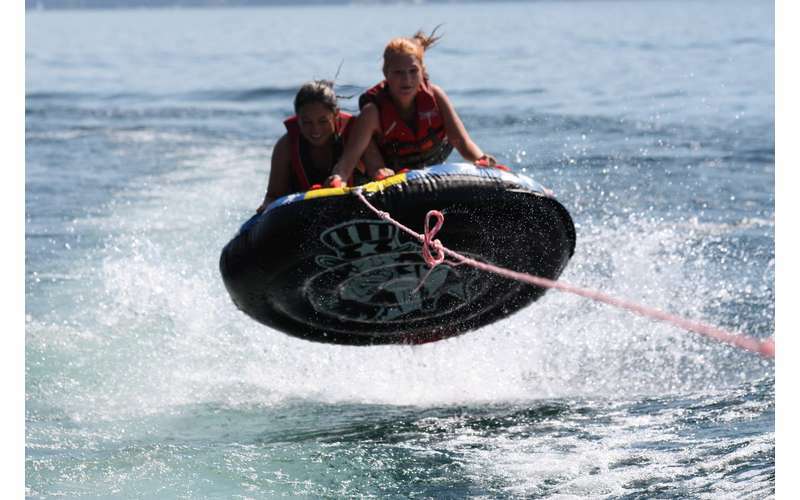 Located on the southwestern Lake George shoreline in Diamond Point, Yankee Boating Center at 3910 Lake Shore Drive has some of the best boat rentals around at their marina. Their newer model boats ensure luxurious comforts at the most competitive rental rates anywhere on Lake George. Not only that, but customers can expect the very best service and dock staff who will ensure their every need is met. Interested in becoming a boat owner? Take a short trip from Yankee Boating Center's marina to 3578 Lake Shore Drive and step inside their fantastic showroom, which is home to a great selection of both new and pre-owned boats. Some of the types they offer include Key West, Lund, Monterey, and Premier. Come see what's in stock! In addition to the boat store, the showroom features the company's winter service facilities and e-commerce businesses. Their 8000-square-foot storage building is located directly behind the showroom. Ready to find out more? Visit their website today!